Ask any millennial today if they spend more than one hour watching television at home, and they’ll probably say no. In 2015, we found that Singaporean millennials spend 52 days a year’s worth of time using their phones. 42% of that time is spent on watching videos, 41% is spent on browsing social media feeds, and 16% is spent on online shopping. 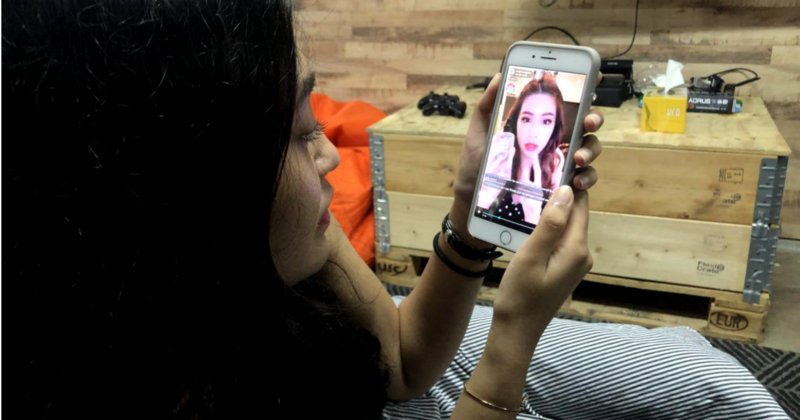 Gone are the days of TV shopping channels, because now you can shop for the product your favourite beauty vlogger is reviewing ‘live’. Singapore livestreaming platform BeLive recently started a live-shopping flash sale campaign in line with the Great Singapore Sale (GSS) called Holy Chic! GSS Flash Sale, which started on 4 June and happens every Monday and Thursday, and will end on 28 June. We find out how effective this livestreaming campaign really is, and if it’ll change the way sales and marketing is done. The Holy Chic! 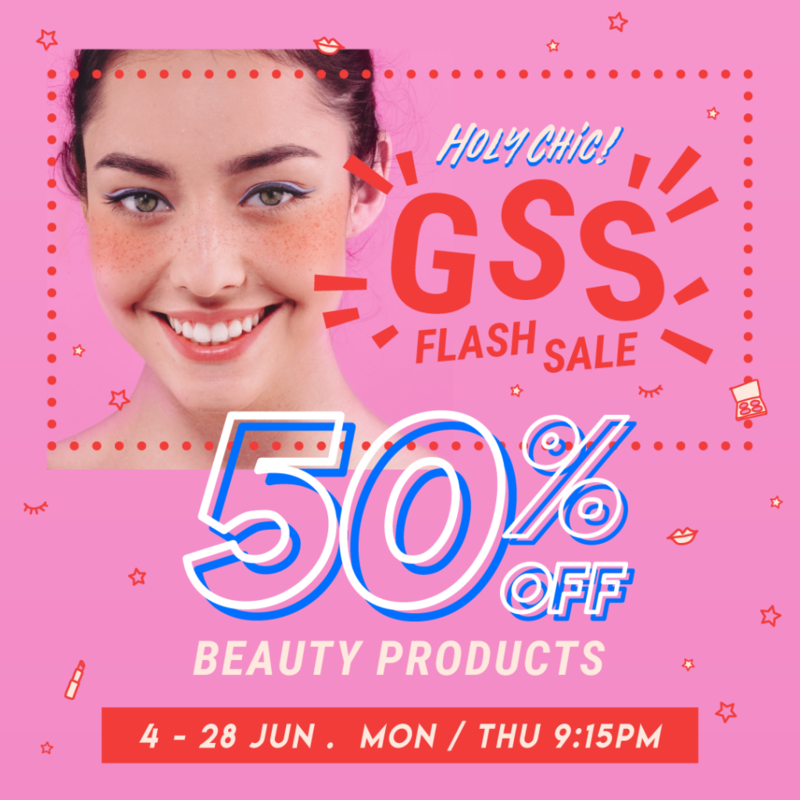 GSS Flash Sale lets BeLive viewers buy selected beauty products at 50% discount within a 15-minute window during the livestream. Five viewers will be randomly chosen to win $20 gift cards by either Watson’s or Sephora in every livestream session. 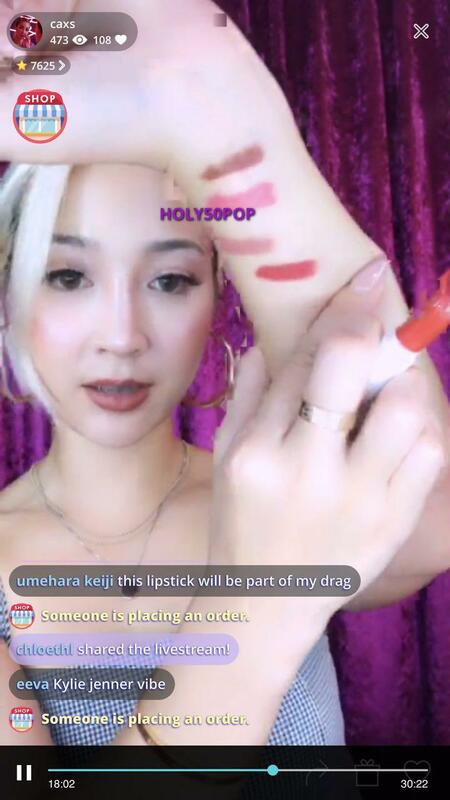 A total of eight beauty influencers including, Pei Shi, Nicole Chang Min, and Rachel Wong were engaged in this live-shopping campaign, and brands like L’Oréal Paris and Vichy participated in it. BeLive viewers just need to tune in to the influencers at 9.15pm to participate in the flash sales. They have 30 minutes to ask questions about the product during the ‘live’ demo, and only 15 minutes to make their purchase. Viewers tap on the small ‘Shop’ button on the screen, which will open a window showing the product’s information without disrupting the stream. The viewer can then enter the promo code they’ll reveal during the show when they check-out their item – and done. They can go back to watching the stream or exit the app. Usually, sales done through videos or streams, like ‘live’ auctions, have the host pitch the product, use the product, and then promoting the product before instructing viewers to purchase them through a “link in the description box”. BeLive’s live-shopping format simplifies the purchasing process. Instead of clicking on a link and leaving the app to get redirected to the product page, the viewer can shop without leaving the app at all. On the first Holy Chic! live-shopping session with Pei Shi on 4 June, the M.A.C Satin Lipstick she promoted saw a 61% click-through rate (CTR) on the ‘Shop’ button, and 48 products were sold in 15 minutes. 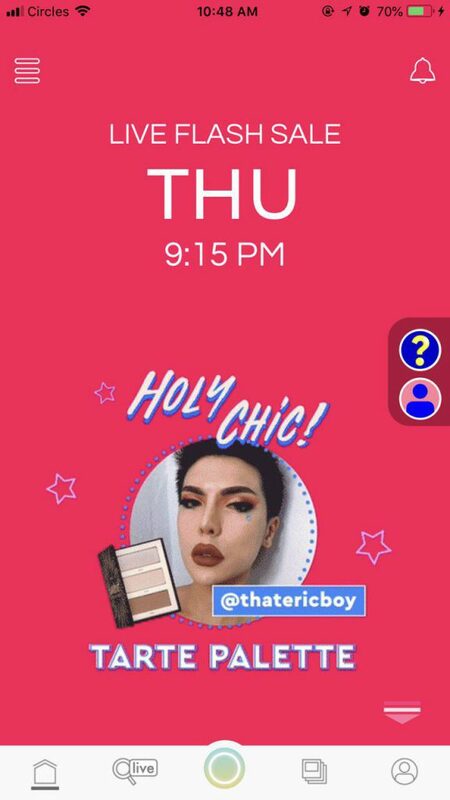 In a similar flash sale held in February this year where beauty products were sold at $5, the ColourPop blush palette Yutakis used during the stream sold out in two minutes. That $5 flash sale campaign racked up an average of 260 unique viewers every 30 minutes, average view duration was 7.5 minutes, and there was an average of 55 unique engagement every 5 minutes. Another branded livestream hosted by an influencer on BeLive for one of VEET’s products during the 11.11 campaign last year drew an average of 317 unique viewers every 30 minutes, had a click-through rate (CTR) of 38.5%, and resulted in the product fully redeemed. During the Holy Chic! campaign, BeLive also incorporated a product placement segment in the livestreams. Local audio brand, Creative, launched their new Sound Blaster K3 speaker in an interactive Live Musical series called, Busking Robin, showcasing the speaker’s qualities and features. All the viewers tuned into the livestream series were able to see the tagline “Powered by Creative Sound Blaster K3”. BeLive noted that brands are showing interest in the excitement of Live-Shopping and trustworthy engagements of livestreaming, citing their collaboration with L’Oréal who provided them with $4,000 worth of products. They also shared that it was the discounts for popular products that drove sale conversions, rather than influencers’ popularity. Forbes this year reported that millennials “don’t watch traditional TV, preferring instead livestreaming”, pointing out that 58% of us don’t mind watching ads “to support their favourite digital personalities” despite detesting ads. A successful marketing strategy looks like this: have people whom viewers trust – influencers – review a product ‘live’, provide a seamless shopping experience, incorporate entertainment into the mix, and reward viewers. That’s what BeLive did and for all we know, ‘livestreaming marketing’ could become the new black. This article was written in collaboration with BeLive.